His father passed away some years ago. His mother cannot take care of herself because of unsound mind. The family is supported by the uncle and some relatives. He walks to school everyday which is 10 km far from home. We placed him into education support project, in order to let him live healthily and happily in school till he is eighteen. Min Chao suffers from malnutrition. He hopes to enter the university and support his family. 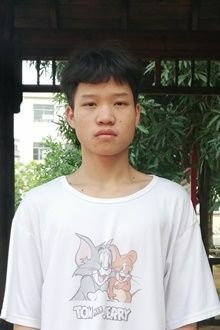 Min Chao's family lives in poor condition; without our support, he might give up his study before graduate from middle school. Tell your friends Min needs a sponsor!